Love shiny things but can’t find the technology to turn your old rusty piece into the desired work of art. 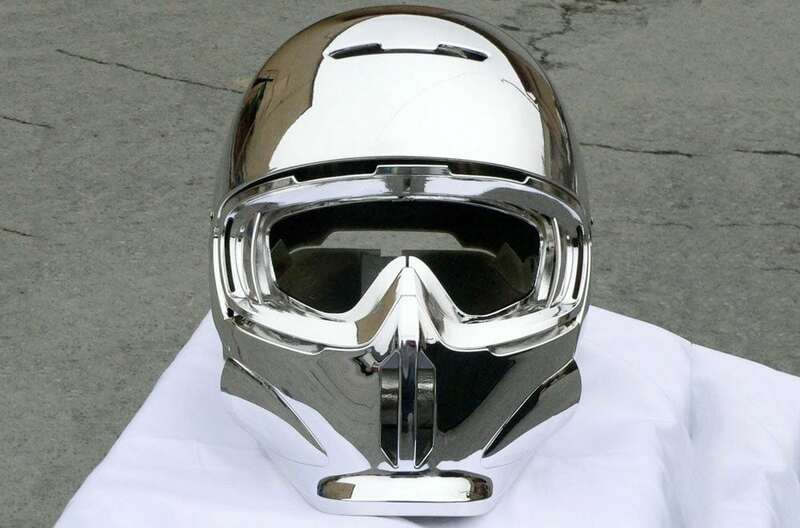 We’ve got the solution for you which is cost effective, long lasting and you won’t be able to tell the difference if it is real chrome or not. We have developed a chrome coating technology which is guaranteed to last and is as resilient and long lasting as automotive grade paint. Love colored chrome? We’ve got a solution for that too! Decorative chrome is designed to be aesthetically pleasing and durable. Decorative chrome plating is also very corrosion resistant and is often used on car parts, tools and kitchen utensils.